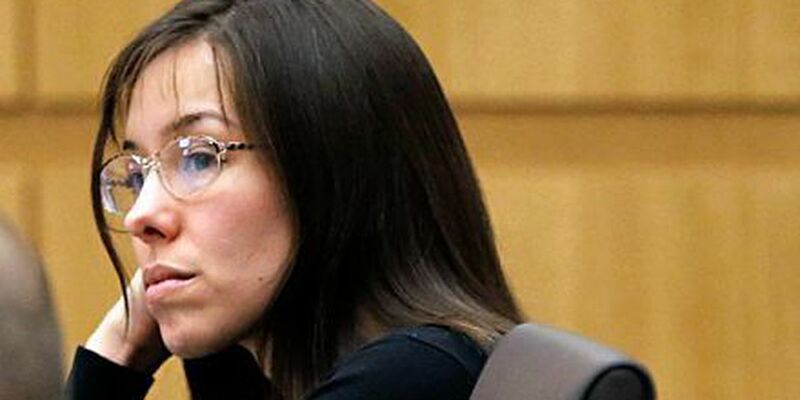 TUCSON, AZ (Tucson News Now) - Prosecutors face a Friday deadline for responding to Jodi Arias' appeal of her murder conviction in the 2008 death of her former boyfriend. Arias is currently serving a life sentence for her conviction in the death of Travis Alexander. Arias' lawyers filed their appellate brief in July saying a prosecutor’s misconduct and a judge’s failure to control news coverage deprived her of a fair trial. According to Arias' attorneys, prosecutor Juan Martinez improperly questioned witnesses, ignored ruling on evidence and courted news coverage and that Judge Sherry Stephens let news organizations turn the trial into a “circus-like atmosphere." Prosecutors said Arias attacked Alexander, but she claimed it was self defense after he attacked her.